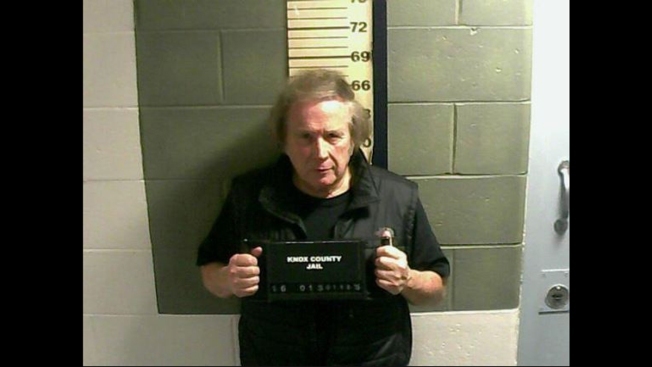 Singer Don McLean was arrested Monday, Jan. 18, 2016, in Camden, Maine, on a misdemeanor domestic violence charge. The attorney for Don McLean said on Sunday the "American Pie" folk singer and his wife have agreed to dismiss an order of protection case that followed the arrest of McLean on a domestic violence charge. Police arrested McLean on a misdemeanor domestic violence charge on Jan. 18. Court records said his wife filed a handwritten request for protection. The couple have "agreed to move forward" and dismiss the order of protection case, attorney Walter McKee said. However, McKee also said McLean's criminal case is still due for a Feb. 22 court appearance. The singer, a resident of tony, coastal Camden, Maine, is pleading not guilty, McKee said. "Neither party is seeking divorce. This now becomes a private matter." McKee said. 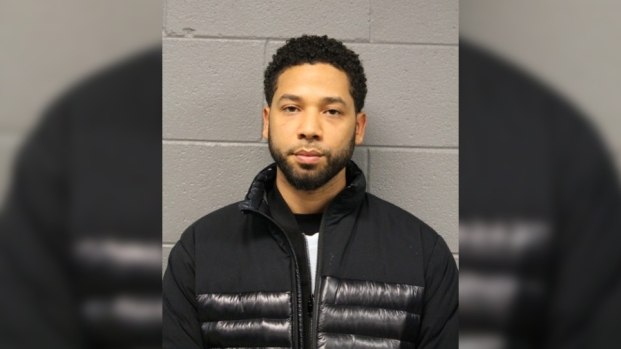 McLean's wife, photographer Patrisha McLean, said in a statement she "did not intend to define Don or our relationship" with her protection order request. The request said she feared for her life due to McLean's rage when she called 911. It also documented a pattern of abuse going back decades. Sunday, she asked McLean's fans not to focus on his court case. "Don has a big heart. He and I had many happy times in the 30 years of our marriage and what has recently transpired is unfortunate for all of us," she wrote. McLean's signature song "American Pie" topped the Billboard chart 44 years ago. The song was about the deaths of Buddy Holly, Ritchie Valens and the Big Bopper in a plane crash on Feb. 3, 1959.